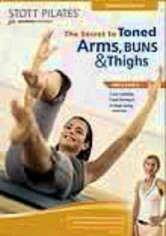 Two top fitness instructors deliver complete workouts dedicated to toning the abdominal muscles. 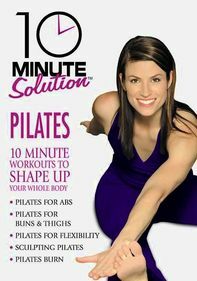 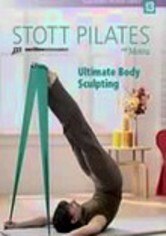 Ana Cabán leads "Pilates for Abs," which features concentrated Pilates, such as the 100, the corkscrew, single and double leg stretches, and the crisscross. 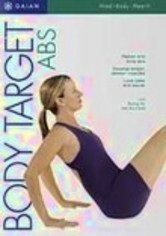 The pace relaxes a bit for Rodney Yee's "Abs Yoga," which teaches viewers important breathing techniques as well as a series of easy-to-learn tummy-toning positions.